In Ohio, the court generally has authority to equitably split marital property but not separate property. Marital property includes anything acquired during the course of the marriage by either spouse and separate property includes items acquired before or during the marriage by inheritance or gift. Your house can fall into either category, depending on when and how it was acquired. If both of your names are on the mortgage loan, you are both responsible for paying the mortgage. However, if the down payment for the purchase came from your separate property, the court might decide that you have more equity in the house than does your spouse. Generally, when couples purchase a mortgaged home during their marriage and the home has equity at the time of the divorce, an Ohio court allocates the equity between the spouses as part of an equitable property division. One spouse might buy out the other spouse, or the court might award you other marital assets to make up for your equity in the home if you are not keeping it. Before the court awards a mortgaged home to either of you, it may consider whether you can afford the mortgage payments, insurance payments and maintenance costs of the property, as well as your spending history if you will also be receiving spousal support. Even if you obtain a no-fault divorce in Ohio, if your spouse engaged in financial misconduct, Ohio law permits the court to compensate you with a larger share of marital assets. For example, the court could consider it financial misconduct if your spouse attempted to conceal assets during your divorce process or spent marital funds on an adulterous affair. If the court awards the mortgaged home to one of you, it can order the spouse receiving the home to remove your name from any debt obligations by paying off the mortgage or refinancing the home in his name only. If you receive the home, the court likely will order you to remove your ex-spouse’s liability for the loan, but if you cannot qualify for refinancing, you may be forced to sell the home to satisfy the debt. 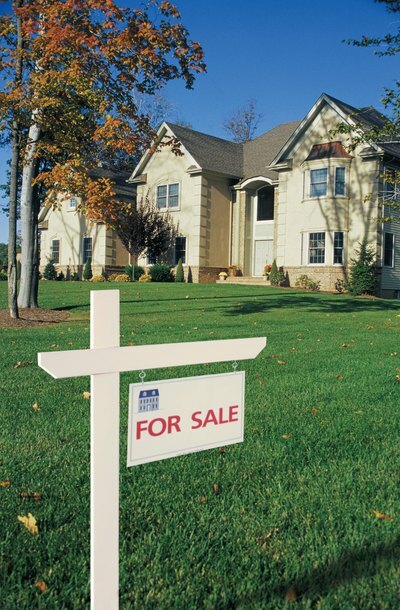 Law Offices of Virginia C. Cornwell: Who Gets the House?